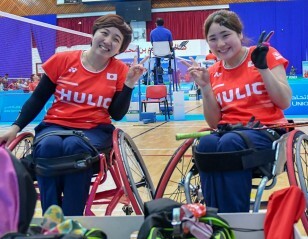 The Tokyo 2020 Paralympics Games will be held from 25 August to 6 September 2020, featuring 22 sports and among them, for the very first time, will be Para badminton. 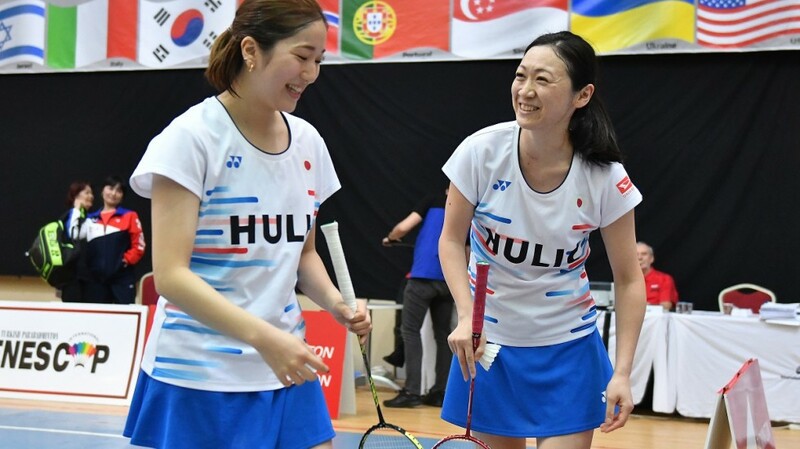 “The honour of hosting the Paralympics is made even more special for team Japan because Tokyo 2020 is the first official Paralympic games of Para badminton,” says Kazumi Hirano, President of the Japan Para Badminton Federation. Officially the first match will take place on 2 September 2020 and in preparation for that, Japan has a team of 18 men and 12 women athletes, that are being trained by six coaches headed by Kim Jeungie. 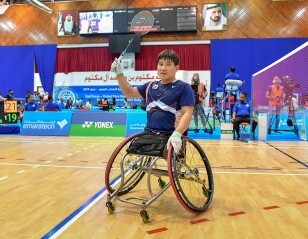 A training centre owned by sponsors Hulic is for the exclusive use of the Para badminton team from now until the Games. This is also where training camps are held with teams from other nations. 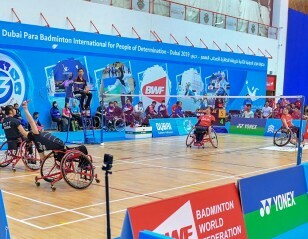 In July 2019, the Para badminton team will have access to the national badminton training centre which is currently being used by Olympic athletes only. 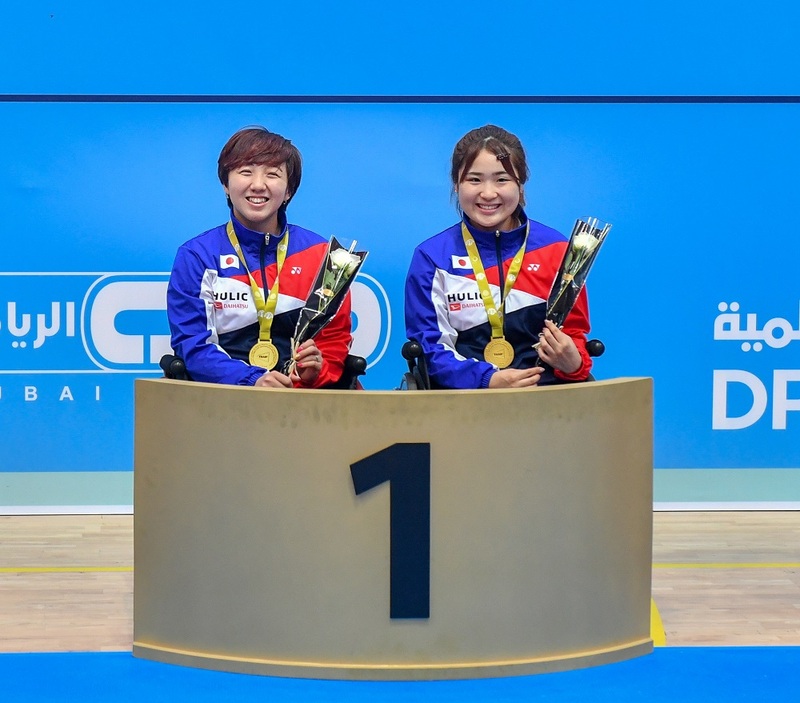 Dubai winners Yuka Yamazaki (left) and Sarina Satomi won gold in Dubai. While there are no specific international training locations, joint camps are organised with other national teams in Japan and abroad. “These started three years ago. Since then we’ve had joint sessions with teams from Thailand, Indonesia, China and Korea, to name a few. We either invite players to come to Japan and join our training or we go to their countries and invite some of the local players to join us,” says Hirano. 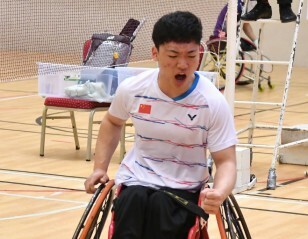 The athletes have been entered in all 14 Para badminton tournaments from March 2019 to March 2020. Not only will the athletes be out to accumulate all-important qualification points for the Paralympics, but also get exposure in a Games-time like environment. Tadashi Otsuka, one of the standing coaches, is more than familiar with the pressures of playing in the Olympics. 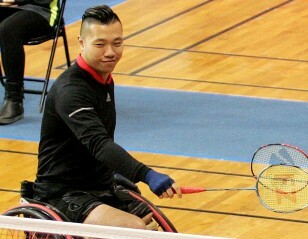 “It is both psychological and physical because as an athlete you expect so much from yourself, sometimes you can’t deal with it on your own,” says Otsuka, who participated in men’s doubles and singles at the Athens 2004 Olympics, and made it to the quarterfinals of the men’s doubles in Beijing 2008. Otsuka, who only recently joined the team, advocates having fun. “I encourage them to enjoy the game and think of it as fun. Of course, we have mental training as well,” he says. Apart from the six coaches, the athletes are supported by a psychologist, nutritionist, athletic trainer and team manager; two translators, three physiotherapists and three medical staff. Of the 18 men in the team, the youngest, 17-year-old Daiji Kajiwara, only started playing badminton two years ago in high school. “All I want to do is qualify for the Paralympics and make my family proud,” says Kajiwara, who is in the Wheelchair (WH2) class. The oldest team member Takahito Takeyama, 61, who plays in the Standing Lower (SL4) class, says: “Age is not an obstacle if you have the right attitude. My children and my younger teammates give me the energy and spirit I need to keep going. With 14 medals up for grabs, and some of the toughest competition coming from all around the world, the team is focused on firstly getting to the Games. “Each of our athletes, young or old, is undergoing the same training and our main aim now is for them to qualify for the Paralympics,” says Hirano. 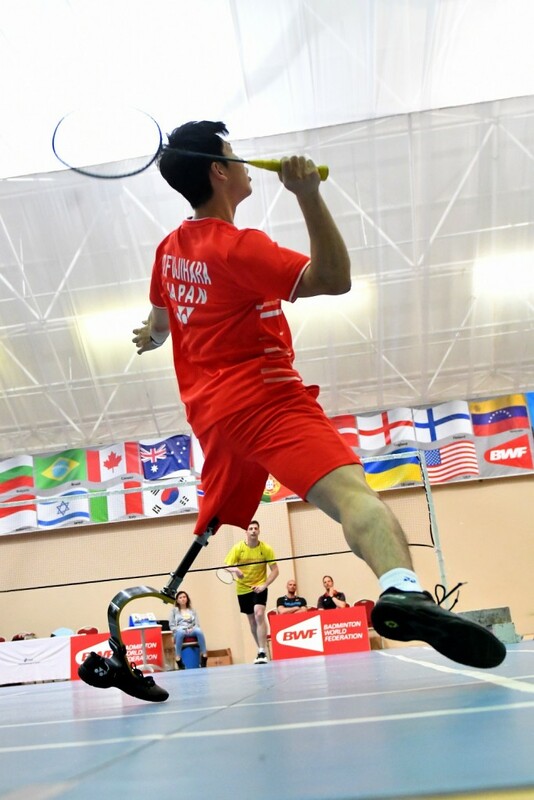 While Tokyo 2020 is the target for all Para badminton athletes, Japan’s Para sports movement is already looking to the future. 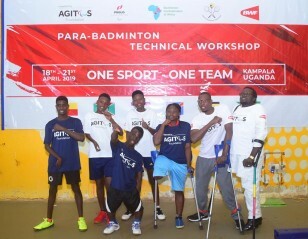 Several Para sports training and recreational programmes are being carried out with the aim to encourage people with disability to take up sport, while scouting for new talent. “This programme is for all Para sports, not just badminton. So, if we notice anyone that is talented, we will notify the respective national federations whether it is wheelchair basketball, archery or any other Para sport. Everyone is welcome, there is no age limit and it is free,” says Hirano. With no entry or training fees, coaches are on hand to assist with training but also pick up on new talent that will then be recommended for further training and possibly national team inclusion, thereby building a pool of skilled Para athletes for the future.